New season coming early November. Though Brad is not Amish or a KGB spy, that was a really fun thing to type so Imma roll with it. 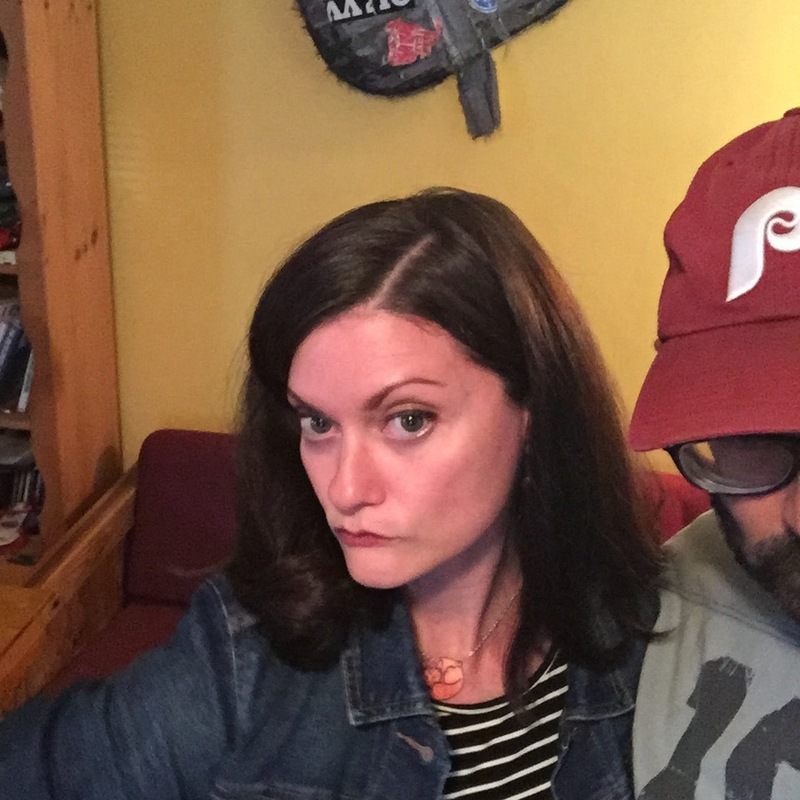 This week's Rhymes Against Humanity features a really fun conversation that Brad and I had a couple weeks ago in his Pittsburgh Mansion. We had a really good time and I hope you will too. He talks about his Costa Rican Amish Relatives and his semester abroad in the GDR, that's right, East Germany, back when that was a thing. He even played some songs. Please enjoy it, and like our Facebook page and subscribe in iTunes or Stitcher and leave us reviews and all the stuff that allows me to continue to talk into a microphone. Also visit Bradyoder.com and show him the love as well. Copyright 2013 adam brodsky. All rights reserved.